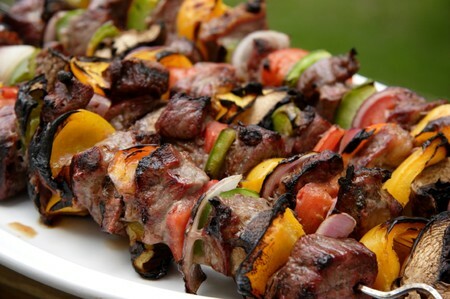 Enjoy this popular Brazilian-style barbecue offering unlimited portions of marinated meats, poultry, and seafood as well as unique à la carte items. Rodizio offers a uniquely Brazilian style of barbecue, showcasing a wide variety of flavors. Each course is skewered and slowly roasted over coals in a special Brazilian rotisserie. These items are served along with traditional side dishes of black beans and rice, sweet fried plaintains, creamed spinach, farofa carrots, and a bottomless bowl of “Samba Salad” tossed tableside. Cross Street: Spring Mountain Rd.